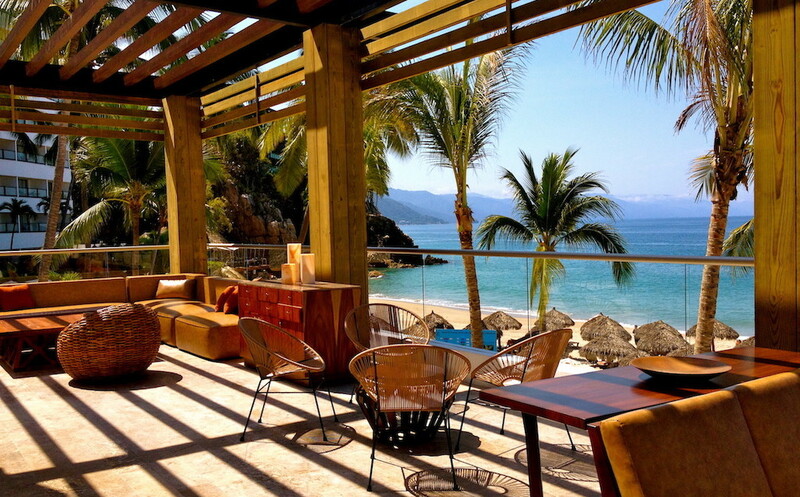 Affiliate with the good news about Mexico and The Mexico Report, an internationally recognized online travel blog. Reach a built-in audience who love to travel to Mexico or those who want to know more about it. The Mexico Report receives an average of approximately 9,000 visitors a month, up to 13,500 and with up-to-date posts and current news reporting about Mexico travel, safety, culture, lifestyle, awards and success profiles. We also report industry trends and significant events. Generate awareness and visits to your site by advertising with The Mexico Report. We have an excellent reputation in the travel and tourism industry; please feel free to view our testimonials. 1. Please email themexicoreport (at) yahoo.com for information and availability.